We are always looking for dynamic individuals who are interested in joining our growing team! Please send your resume to carriere@groupevezina.com and please don't forget to mention the desired position. Can you give us the lowest price on your insurance products? While there’s no best way of saying this, the answer is “no.” Quebec insurers have dictated predetermined prices and for this reason, we offer the same prices as everywhere else. 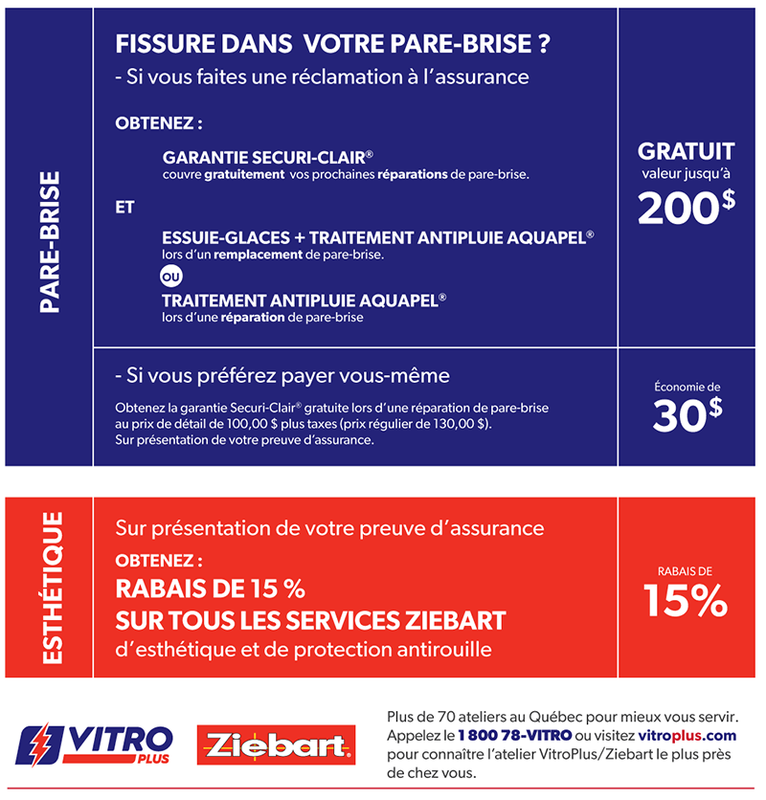 The difference is that at Assurances Groupe Vézina, your protection lies at the heart of every transaction, and not just in your premium. We’re here whenever you need us with the ultimate quality product that ensures your true protection. At Assurances Groupe Vézina, we’ve chosen to provide you with ease and flexibility of payment according to what’s possible for you. You may set up automated payment withdrawal or pay your bill via your online bank account. If you prefer more traditional methods, you can bring your cash payment to one of our branch offices. How and when will I receive my policy? Honouring our desire for sustainable development and efficiency, Assurances Groupe Vézina prefers to communicate through email. Typically, response time occurs within 24 hours. Documents will become available once the insurer accepts the policy into the digital system. If your policy is with Intact Insurance, you will be able to access all of your documents online in your Customer Centre. Who will assist me if I have to make a claim? The law dictates that in the event of a claim, it is the insurer’s responsibility to handle your file. However, at Assurances Groupe Vézina, your insurance broker will inform you of the necessary procedure and will promptly submit your claim request to your insurer to ensure it is processed both quickly and fairly. Throughout the entire claims process, your broker will be available to answer your questions and support you through every step.